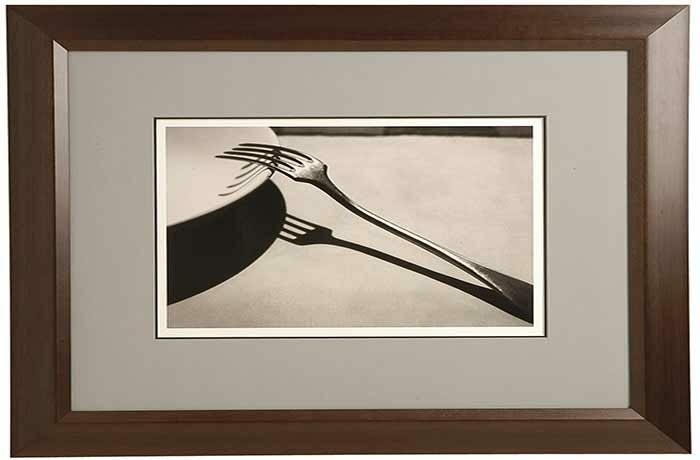 Whether for protection or display, you can count on finding an incredible selection of wood frames available at Jacobson's Art & Frame Gallery. You can choose from 3000 style options and customized solutions for just about any photo or display you need to protect. Ask us about our 1-hour custom framing service. Hire only a Master Framer to complete your project. To ensure outstanding results, you'll only find premium wood moldings with high glossy or smooth, rich satin finishes as the foundation for your picture frame.